With the holidays closely approaching it is time for getting family pictures or a picture with Santa. This tradition causes many laughs and tears. Parents rush around every year looking for the perfect outfit or pajamas to capture the precious moment. Some kids are not happy in the pictures, but other kids really struggle with the entire event. The lines, noise, and then touching someone by sitting on their lap is overwhelming. 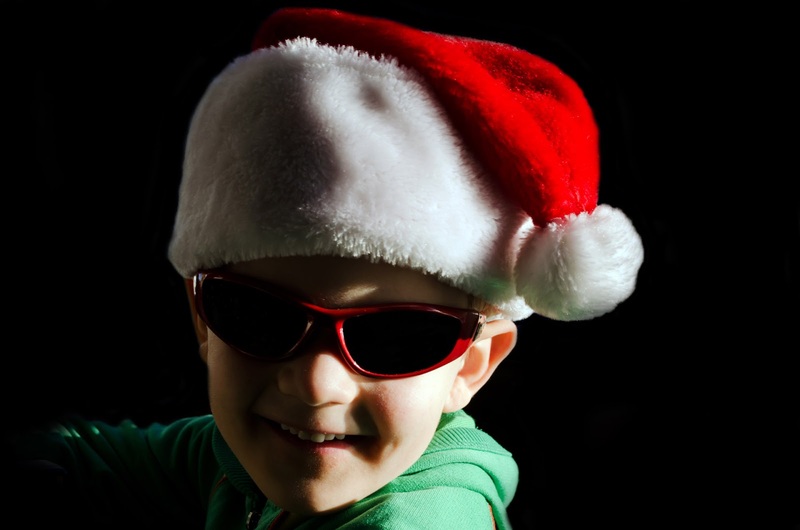 This year the Aces of Woodford County are sponsoring an event called Sensory Friendly Santa. This is a safe and sensory-friendly environment for children with special needs. This way they can be a part of the same traditions held by other families. There will be a photographer there to take pictures of this momentous event. Tuesday December 6th, 2016 from 6:30 p.m. to 8:30 p.m.
Join in on the fun! Look for their page on Facebook A.C.E.S of Woodford County for other upcoming events. Happy Holidays.